The basis of being a good blogger is taking pretty photos; and I love taking photos (no matter whether I'm in front of or behind the camera)! I especially love taking pictures of our travels as we explore different cities all around the world. Although this blog is a great place to showcase my favourite pictures taken during our trips, I was still thinking about printing some of them in hardcopy just in case (choy touch wood!) anything happens to my computer/hard disk (though I do back up on more than 4 devices! *laughs*). Hence, it was opportune that we were provided with personalised printing services from Photojaanic, which include personalised cups, stickers, posters, books and even a deck of cards! We were given the opportunity to review the Dustjacket Hardcover Travel Photo Book where I could print all the photos that I took on all our travels since we were married. I chose the biggest size, which was 12 x 12 inches. The prices start at S$84.90 and may go up depending on the number of pages of your photo book (I had to top up another S$35 because I added another 20 pages *laughs*). 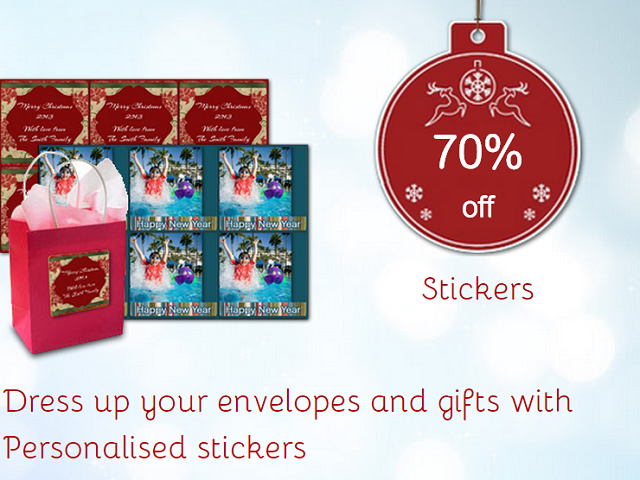 You may choose from their range of templates available or create your own design. I did a lot of my own designs as I'm very particular with how the end product looks like (the creative artist in me can't help it!). If you're particular about the brightness and contrast of your photos, you may want to edit them first before uploading them. However, you do not need to crop them as you can crop them on the website itself. If the resolution of your photo is small, the website also automatically controls how big you can enlarge the image so that you will not end up with a pixilated photo. 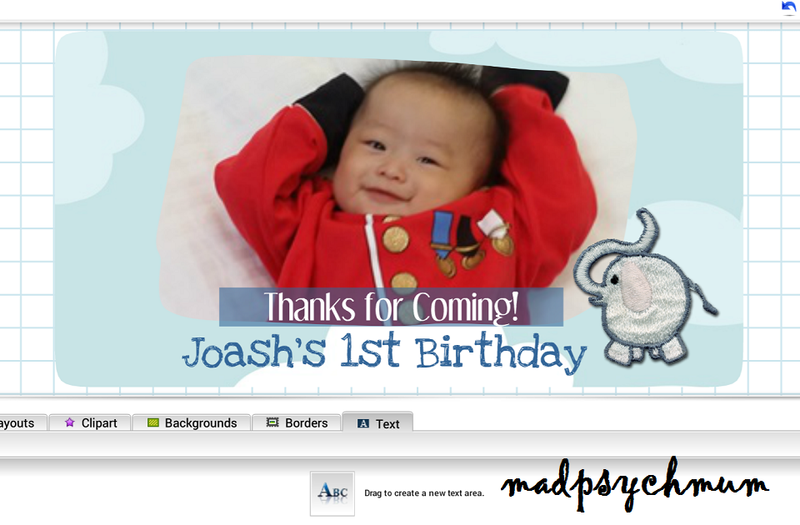 You may use the available clipart, backgrounds and borders or you may even upload your own! You can even choose to use your own photos as the background like I have done (see photo above), which can look really cool. You can save your work and continue working on it another time. 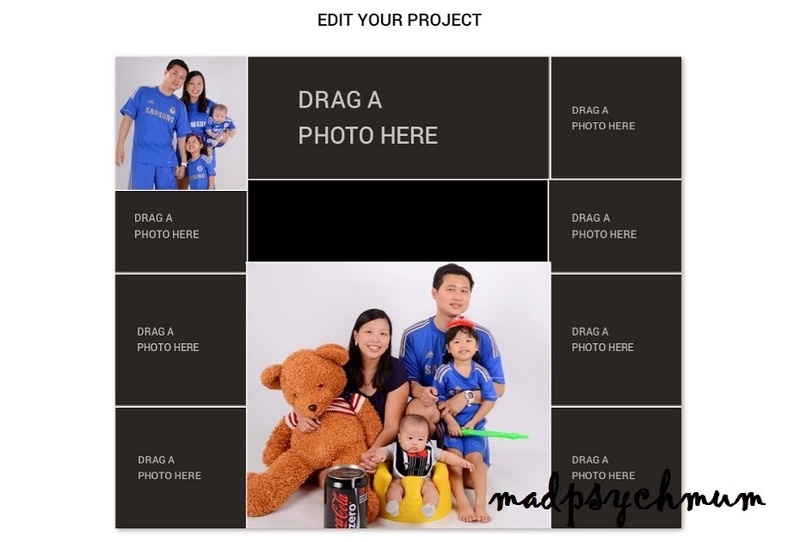 Photojaanic also automatically saves your work periodically so that in the event of any technical difficulties, your work will not be completely gone. Because I was so OCD and particular about every alignment, it took me a few weeks to complete my 40 page book! Thank God for the "save" function! You will be given one last chance to check your work before checking out. Check for spelling mistakes, alignment, etc. 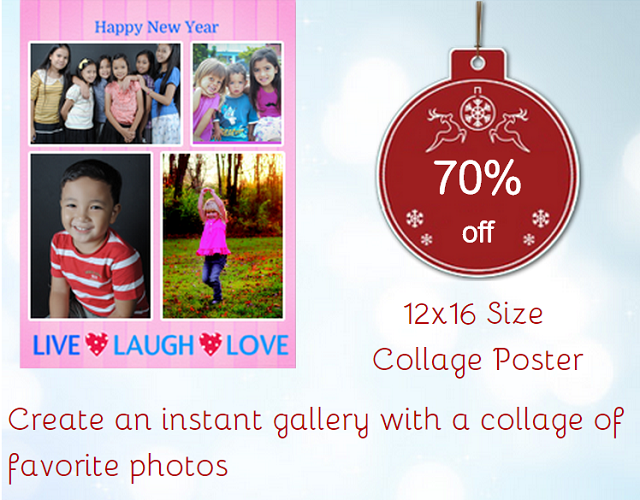 Enter your address and any coupon code at checkout (there's a whole list of coupon codes on Photojaanic right now as they are having their Christmas sale!). Finally, go ahead and place your order! I love how the end product looked exactly like what I designed on the website! The colours turned out to be exactly the same as on the screen and the photos were very clear and of high resolution. When actually all this cheeky baby wants is to turn/tear the pages while maintaining a sneaky smile!! I was honestly very pleased with the end product (and my design skills! Hehe). Photojaanic also kindly provided us with a Collage Poster and personalised Stickers to be displayed and stuck on goodie bags respectively at my boy's first birthday party in December! 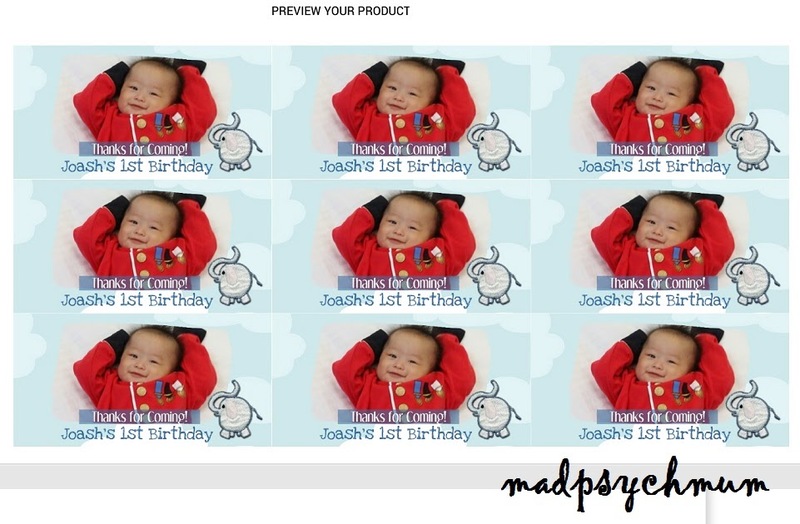 As usual, I designed them on the website and followed the templates provided. 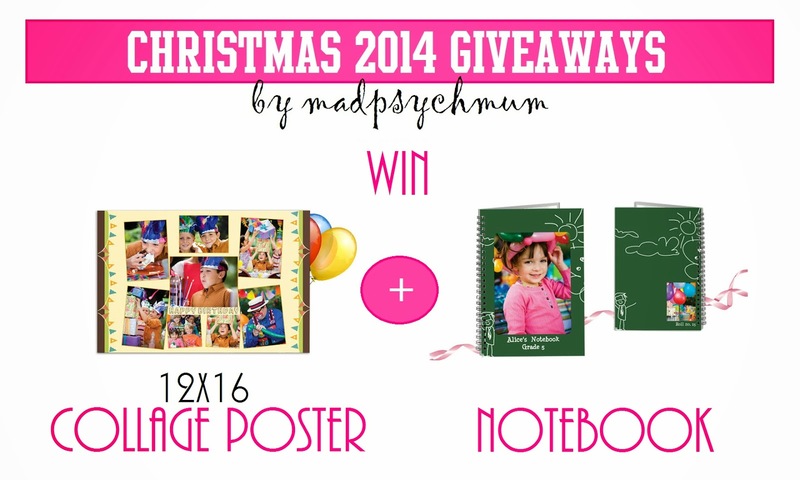 To kickstart our series of Christmas giveaways on the blog, we are giving away 1 Collage Poster (12x16 inches) & 1 Notebook to ONE lucky winner! a) This giveaway ends on 23rd November 2014 (Sunday) and is only open to readers living in Singapore. 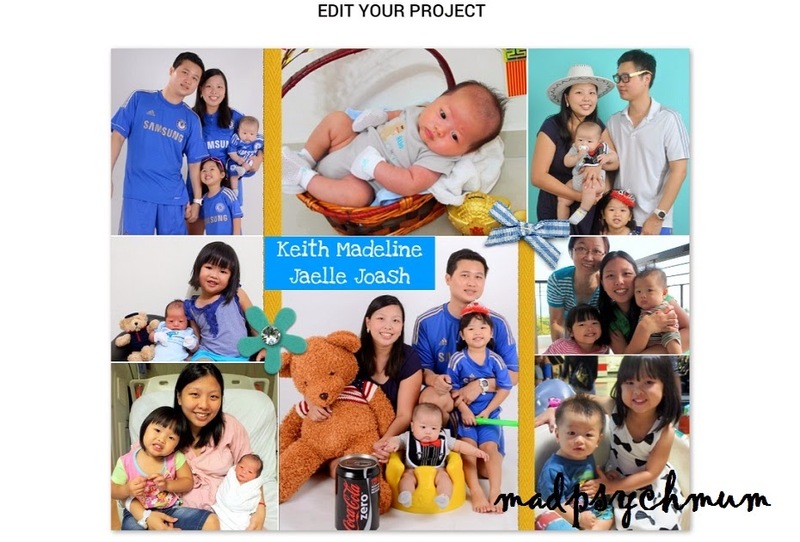 Disclosure: Complimentary products were received from Photojaanic Singapore for the purposes of this review and giveaway. No monetary compensation was received; all opinions are my own.